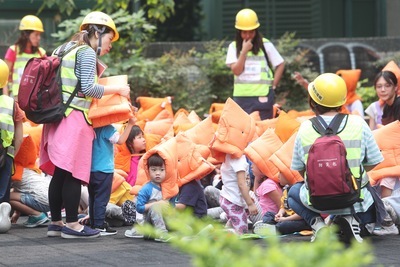 A Taipei Fire Department offical explains how the search for missing passengers has been expanded to cover more areas (in Chinese). 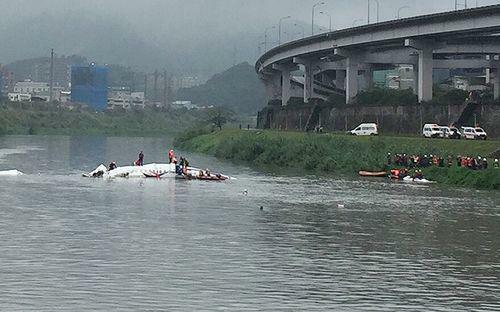 Taipei, Feb. 4 (CNA) An ATR-72 airplane belonging to TransAsia Airways crashed into the Keelung River in Taipei after hitting an elevated bridge, Taipei City government spokesman Sidney Lin confirmed Wednesday morning. 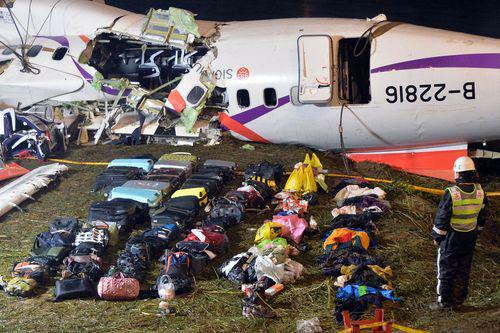 The plane had just taken off from Taipei Songshan Airport and was headed to Kinmen Airport in the outlying county just off the coast of southeastern China. 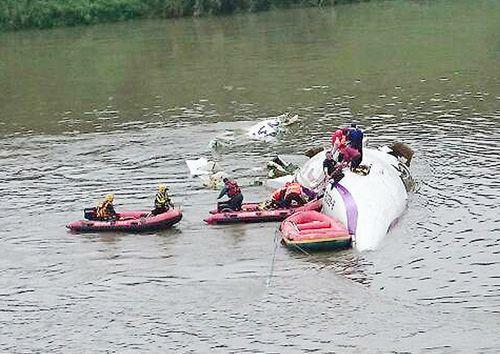 Initial cable TV news reports said 53 passengers were on board of the ill-fated flight. 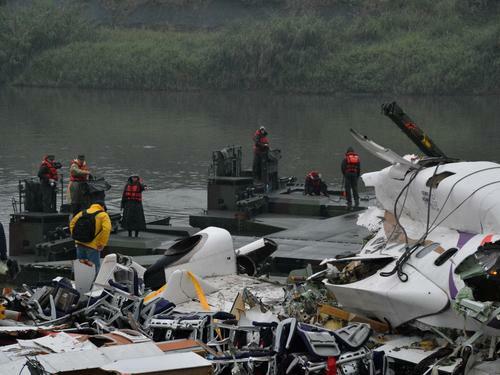 The Taipei fire department has sent vehicles and speedboats to the scene to help with rescue efforts. TV news reports said around a dozen people on the plane were rescued and sent to a nearby hospital and another 10 or so were still trapped in the aircraft.